Agents of Change: Making sure no young person is left behind! 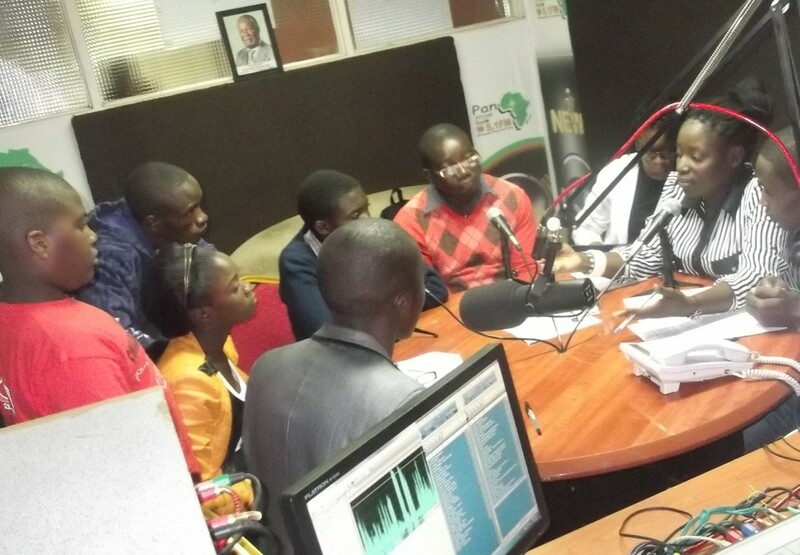 Agents of change champions LIVE ON AIR at Pan African Radio in Lusaka,Zambia. Agents of Change Foundation Zambia – acf is a passionate youth led foundation that is rooted in love,voluntarism and good core values of young people coming together to ripen the potential of fellow young people and children as agents of change in their communities and beyond as well as help them realize how much they are worth in the society.